The LX Series Color Label Printers utilize the latest in high-resolution inkjet technology to print brilliant full-color product labels on-demand. 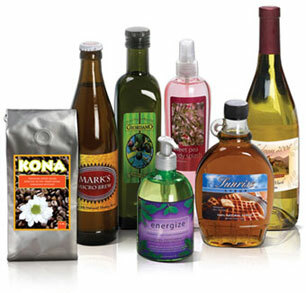 With spectacular resolution and high throughput speeds, Primera's label printing solutions are the best choice you can make! Fill out the form below for your complimentary label sample.